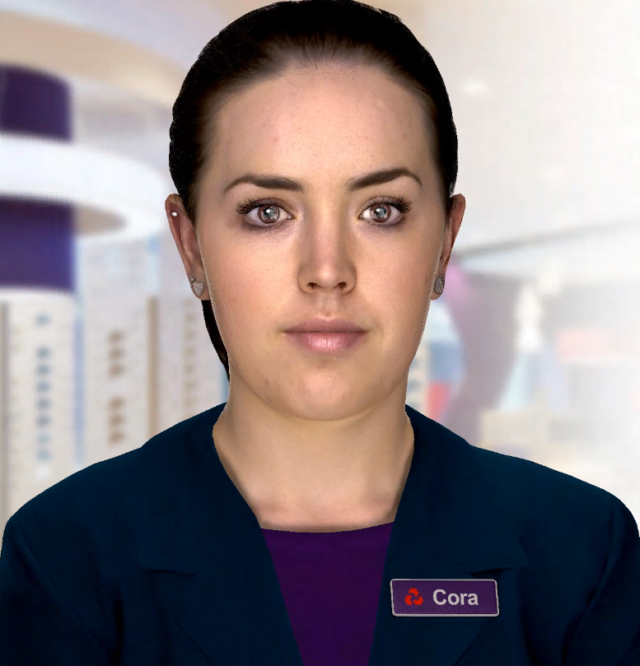 People can have a verbal two-way conversation with ‘Cora' on a computer screen, tablet or mobile phone. 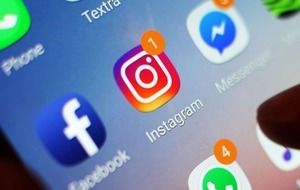 NatWest is testing out a “digital human” which it says could in future be used as an additional way for customers to get answers to basic banking queries. People can have a verbal two-way conversation with “Cora” on a computer screen, tablet or mobile phone. The bank has been using a text-based version of Cora since the start of 2017, which customers can use on the bank’s online help pages that answers over 200 basic banking queries and has now had over 400,000 conversations. 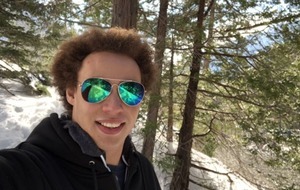 It said advances in computing power, artificial intelligence and psychology have helped to create the new prototype. The new version of Cora is currently in pilot phase and it is thought the technology could be particularly useful for those who are blind and partially sighted and have problems reading. It is understood Cora would not be a replacement for branches or members of NatWest staff, but is intended as an extra way for customers to find information, potentially cutting waiting times for customers and freeing up staff to deal with trickier questions. NatWest said it could serve as an additional way for customers to get help on top of the usual branch, telephone and online services – and in the long run could answer hundreds of everyday banking questions. 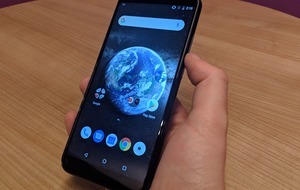 The technology relies on using audio and visual sensors, which are standard in modern computers and mobile phones. 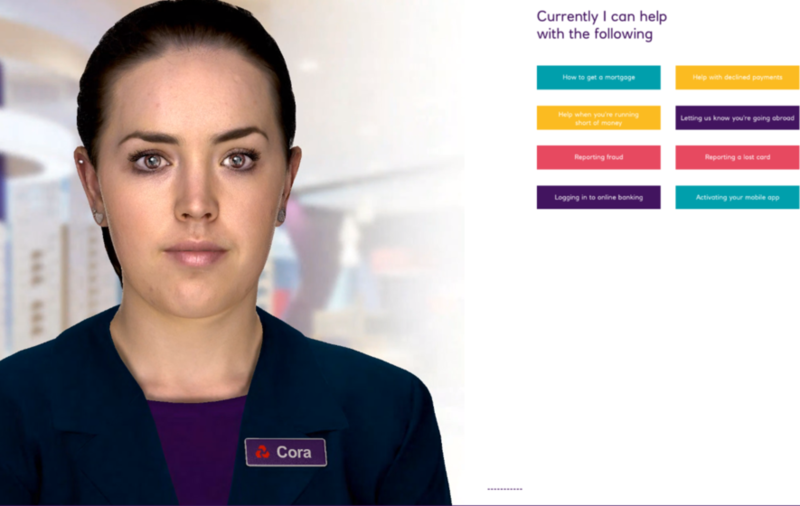 NatWest have been building the Cora digital human using technology provided by New Zealand-based company Soul Machines. Kevin Hanley, director of innovation at NatWest, said: “We’re really excited about this technology because we think it could create another way for our customers to bank with us on top of the usual services we offer and be used to help answer questions round the clock, whilst cutting queuing times for simple questions.